Roofing - Knecht's General Contracting, INC.
Shingles Or Metal roofing?... either way we are here to help! There are many shingle options available today as well as numerous Metal choices, but not all are equal in quality. 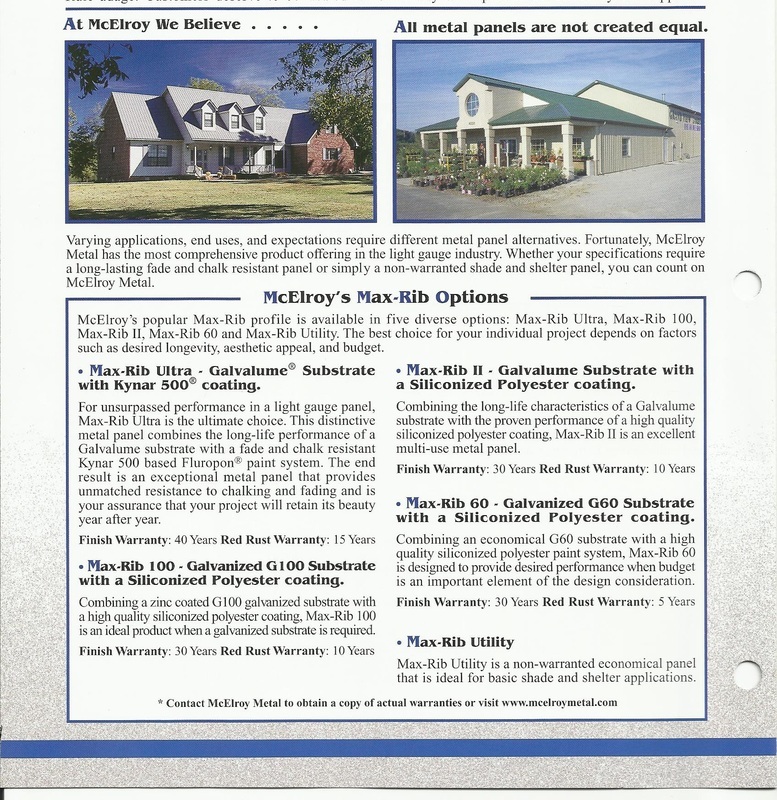 Contact us to help you choose the correct Metal or Shingles for your project. SEE OUR FAQ Section for informative answers on why our Metal Roofs are a smart investment!